The New Jersey State Police in Perryville are searching for a missing person in the woods near the I-78 exit 7 rest area in Bethlehem Township. 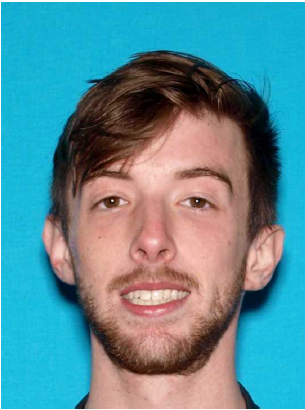 Michael Kerby is a 27 year old white male, 5 feet 11 inches tall, 150 pounds, with brown hair and brown eyes. Residents are asked to contact 911 if they see this individual. Residents may see an increased NJSP presence in the area, including a helicopter and search dogs.